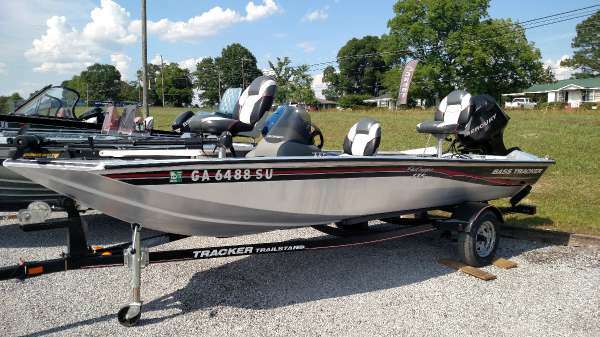 2010 Tracker Pro Crappie 175 Excellent condition 2010 Tracker Pro Crappie 175 equipped with a Mercury 60 four stroke. 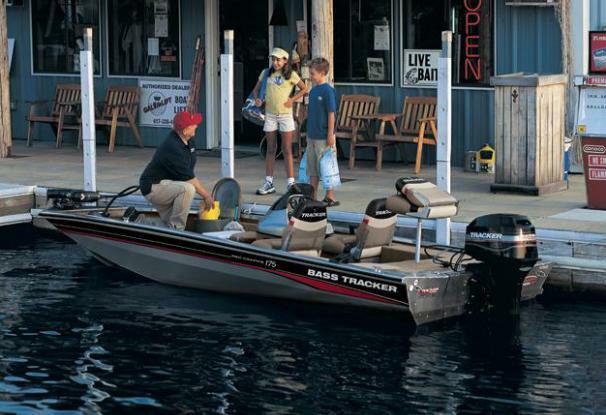 Motor Guide trolling motor, Lowrance X50 at the bow and new Lowrance Hook 4 Chirp at console. Motor with appx. 200 hours. This is a local consignment. Reasonable offers will be considered. 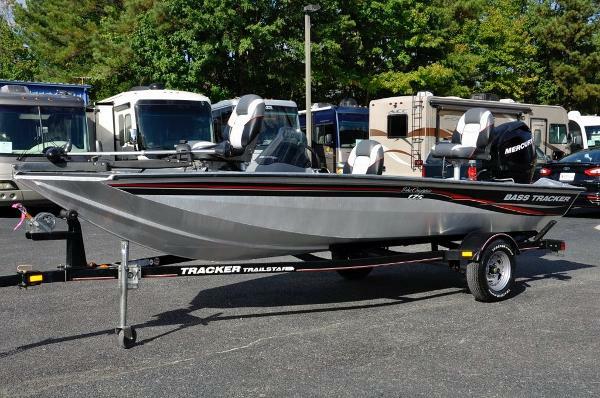 2009 Tracker Pro Crappie 175 LOCAL TRADE; FULLY SERVICED AND READY FOR THE WATER TODAY! CALL US FOR MORE DETAILS! 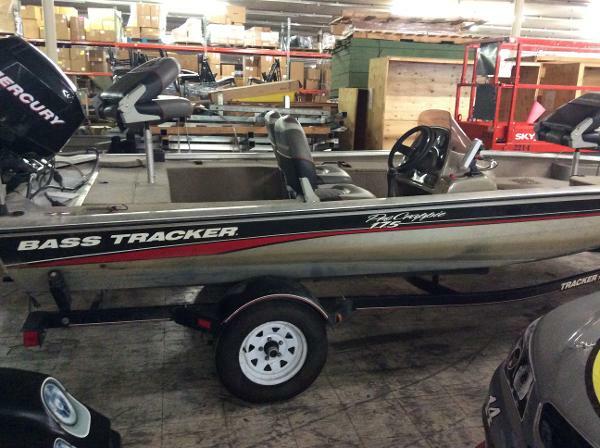 2006 Tracker Pro Crappie 175 Nice little fishing boat that we got in on trade. 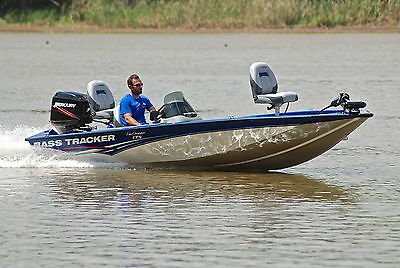 If your looking to get out on the water and fish here's your boat. 50Elpt Mercury motor. 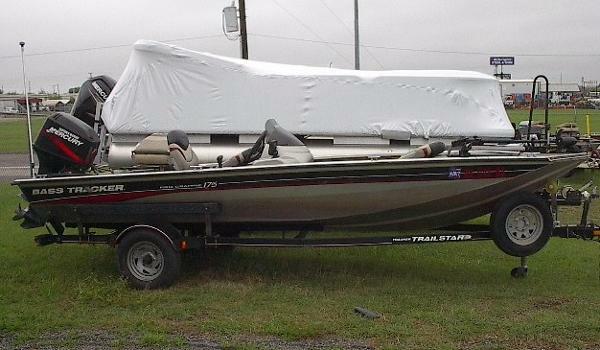 Used boats have been fully checked out by our rigging/service department but are sold as is. 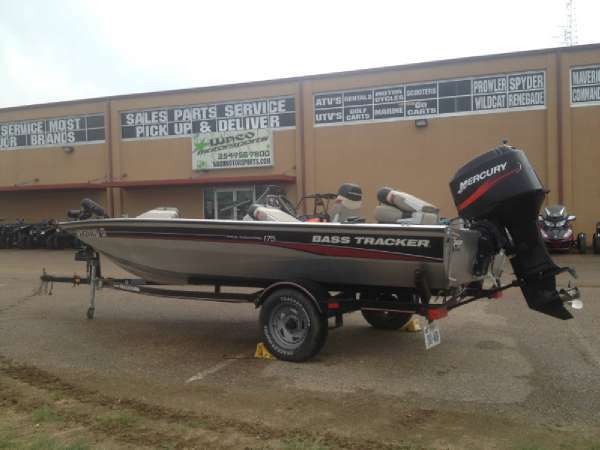 2000 Tracker Pro Crappie 175, 2000 Tracker Pro Crappie 175 equipped with Mercury 50hp outboard motor. 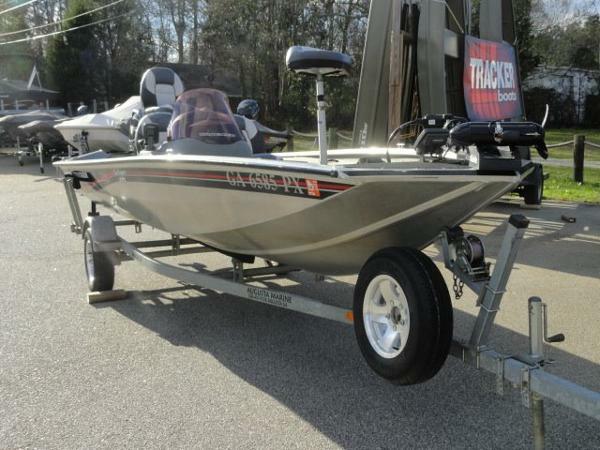 Boat includes Eagle Cuda 800, 4 person capacity and single axle trailer. Please call before coming to view as our inventory changes location frequently. 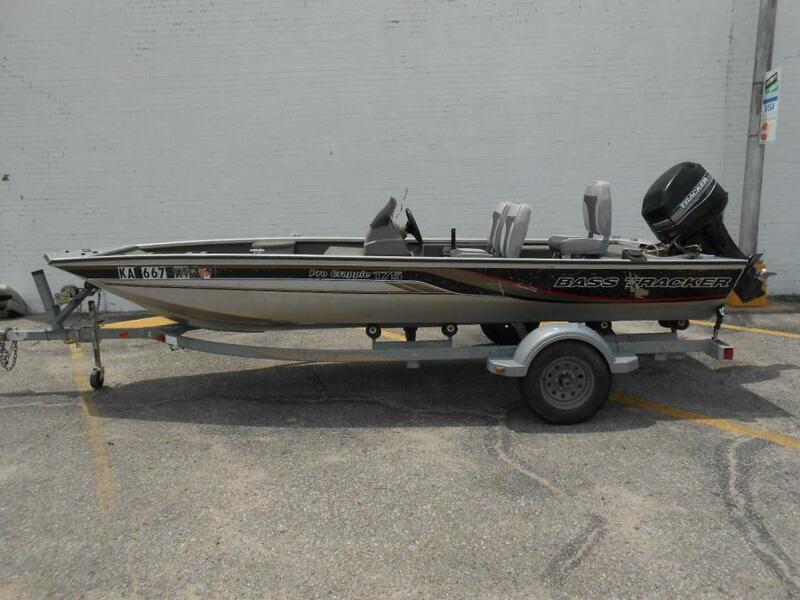 2007 Tracker Pro Crappie 175 175 Pro Team Crappie in Good Condition Powered by Mercury F25ELPT and 24 Volt Motor Guide 81 Thrust The versatile Pro Crappie 175, with our exclusive Smooth Ride Guarantee, is specially designed for anglers who prefer fishing lower in the boat. 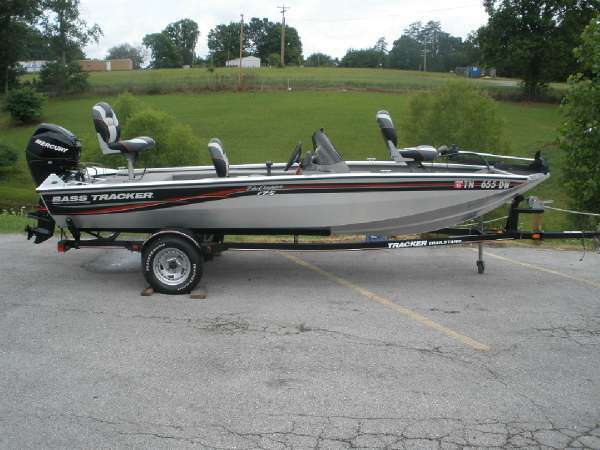 2009 Tracker Pro Crappie 175 Great Aluminum Fisherman With Four Stroke Power! Well Powered A Low Hour Mercruy 50 Four Stroke! 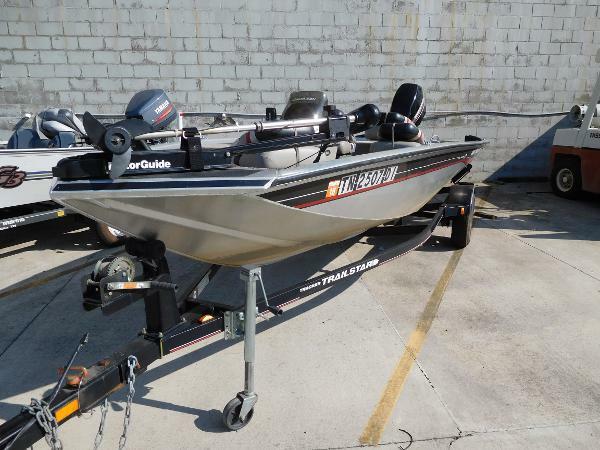 Perfect For A Day On The Lake Featuring A 46 LBS Trolling Motor, Front And Rear Casting Decks, Gated Livewell, Fish Finder, Dry Rod Storage, Built In Tackle Holders, Pedestal Fishing Chairs, And More! The Trailer Is Included In The Sale! Great Unit That Is Sure To Please! Inquire Today! 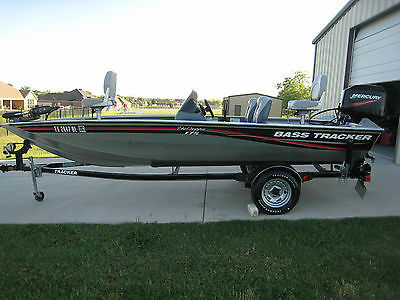 2010 Tracker Pro Crappie 175 W/50hp Mercury 2 Stroke Nice Boat!